Facilities play a pivotal role in our delivery of a world-class living and learning experience. Inspiring learning and research spaces, multi-purpose communal areas, best-of-breed accommodation and infrastructure need to be created, maintained and improved. 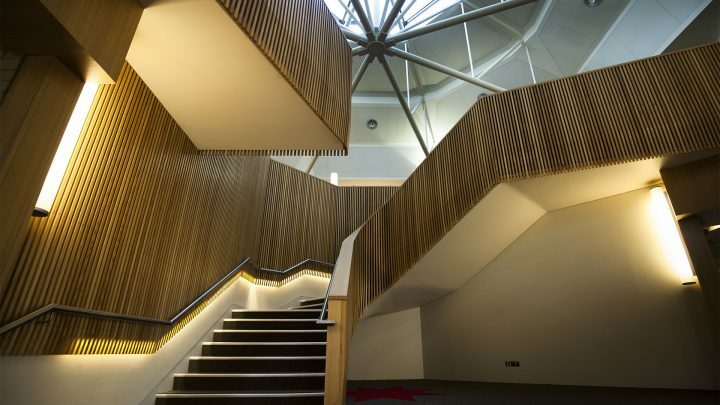 Projects such as the JCR Café, George Scott Library and the Ormond Academic Centre are examples of what can be achieved through the philanthropic support of the Ormond community. The College has created a 50-year capital projects strategy to ensure that we continue to have the standard of facilities we need. The plan calls for both new spaces as well as the up-keep of our magnificent heritage architecture. 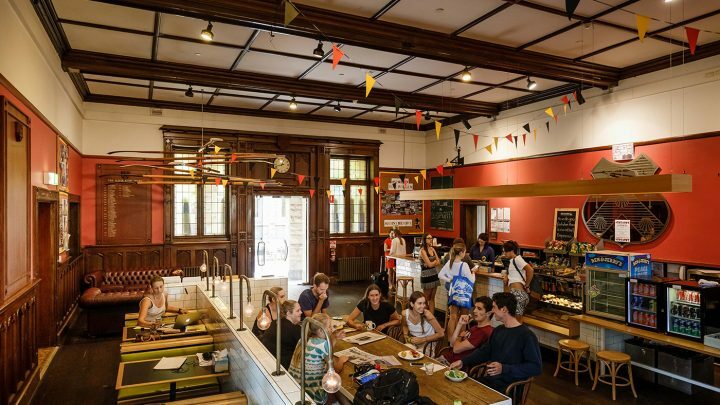 The Dining Hall is a very special place for all Ormondians and has always been the centre of College life. Restoration works have insured preservation of the building for future generations. 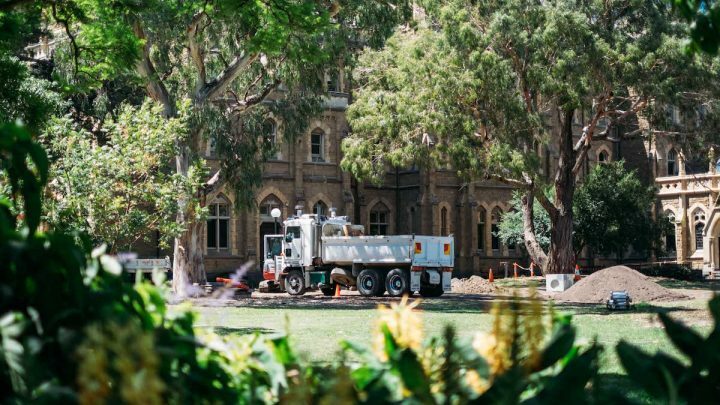 Tired and worn from years of heavy use, we are currently undertaking the refurbishment of Picken Lawn to restore it to its former glory, for current and future generations to enjoy. To meet the needs of our students, we created the opportunity for more senior students to live in Main Building by constructing 20 attic-style rooms in the gables of Main Building. This project has redeveloped the MacFarland Building as an integrated academic hub to support the College’s undergraduates, graduate and non-resident communities in their learning and studies. Designed by Nest Architects, it includes new external doors opening out on to an outside seating area that will be part of a new entrance at the back of the College. Long-time Parkville resident Mr Leslie Thompson loved the architecture of Main Building and left a substantial bequest to Ormond in the early 1960s. Although not a former student, Mr Thompson recognised the value of such wonderful architecture and wanted to ensure it was maintained for future generations to enjoy. The Thompson Fund is now a major source of revenue for the College’s building maintenance requirements. More recently, also appreciative of having lived among buildings of rare beauty, Bill Forrest AM (OC 1964) has recognised that preserving and maintaining its heritage buildings is one of the College’s most significant long-term challenges. Bill’s very significant gift to the Thompson Fund is the first additional contribution to the Fund since its establishment some 50 years ago. 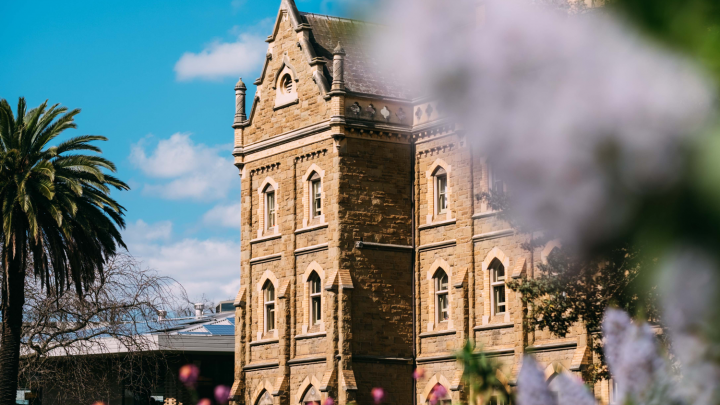 While creating spaces such as the award-winning gable rooms enriches the College’s environment, Bill feels that ensuring these buildings will be preserved for centuries to come is equally important. 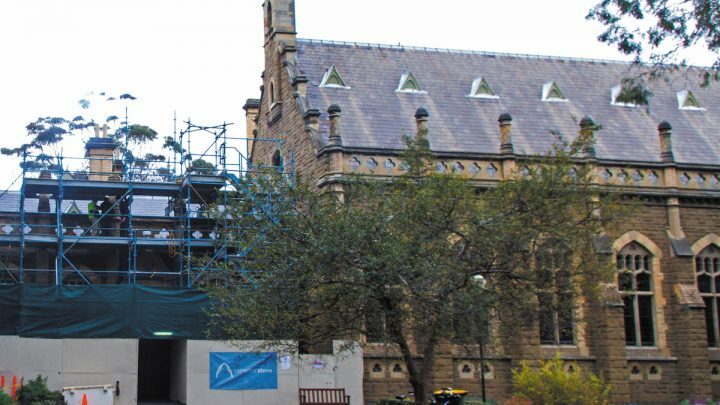 To discuss how assisting with the development and maintenance of the College buildings might be possible for you, please contact Peter Edwards, Acting Director – Advancement, on +61 3 9344 1249 or pedwards@ormond.unimelb.edu.au.